There are not many people that met Deborah Robinson that can say her kindness didn’t touch them in some way. The mother of three boys and manager of the successful family-owned Walker’s Pharmacy in Newton, she was always willing to give of herself- whether it was teaching Sunday school at her church, giving another dog a loving home or taking an extra minute with one of her customers. She loved spending time with her family and was always happiest when her house was filled with the sounds of her three grandchildren. Her door was always open for neighbors and friends to come sit by her pool and she was always ready to share a funny story. In January 2012, after having her eyes dilated at a routine eye exam, a tumor was found and diagnosed as ocular melanoma. She had a successful surgery in March 2012 to remove the tumor from her eye using brachytherapy and there were no reason to think that the melanoma would return. However, in January 2013, she received the devastating news that the melanoma had indeed returned in her liver. At the time, there were only a few small spots and she was advised to do a round of chemotherapy. In June 2013, she was told that the chemo had been unsuccessful. With this news, she began to pursue a specialized radiation treatment in Denver, Colorado with Dr. Nutting at Skye Ridge Medical Center. 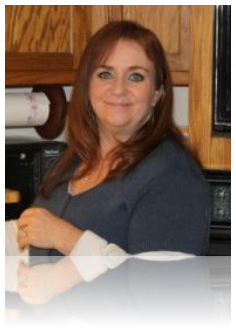 There were many insurance roadblocks and finally in October 2013, she decided to pay out of pocket for the procedure. After the treatment, all evidence indicated that it had worked as her quality of life greatly improved. But in December 2013, symptoms began to come back and at a follow-up appointment on January 16, 2014 to see how effective the radiation had been, it was discovered that her liver was filled with tumors. Deborah passed away on January 25, 2014. 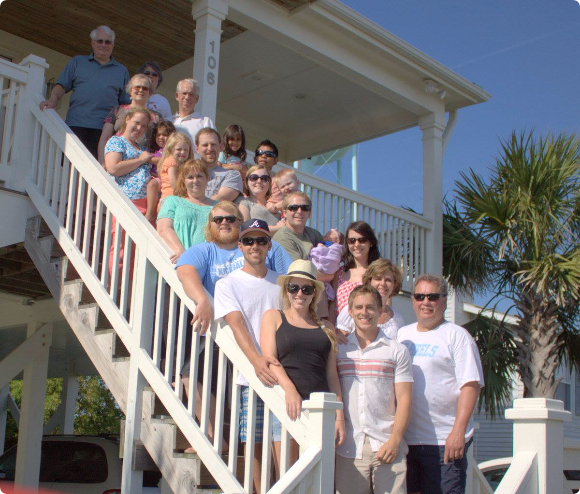 Throughout her battle with ocular melanoma, Deborah never lost hope for a miracle. Her faith and positive attitude served as an inspiration for her family and friends as they all traveled her journey with her. 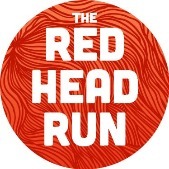 The Red Head Run is happening Saturday, November 8 on what would have been Deborah’s 60th birthday. It is a chance for us to honor and celebrate the memory of Deborah and all the ways she touched our lives. 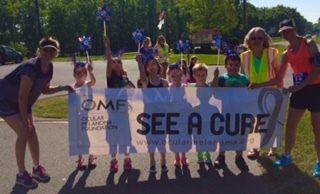 Just as she was always helping others, we hope the money donated will go a long way in raising awareness and helping to find a cure for ocular melanoma. We appreciate your support!